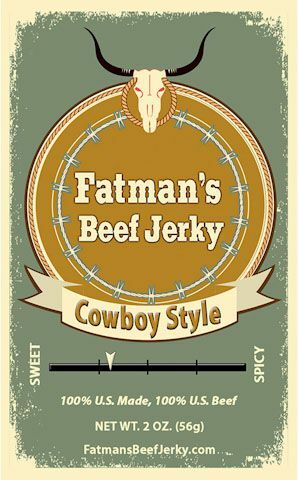 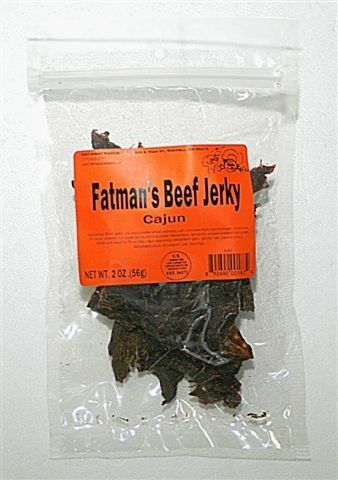 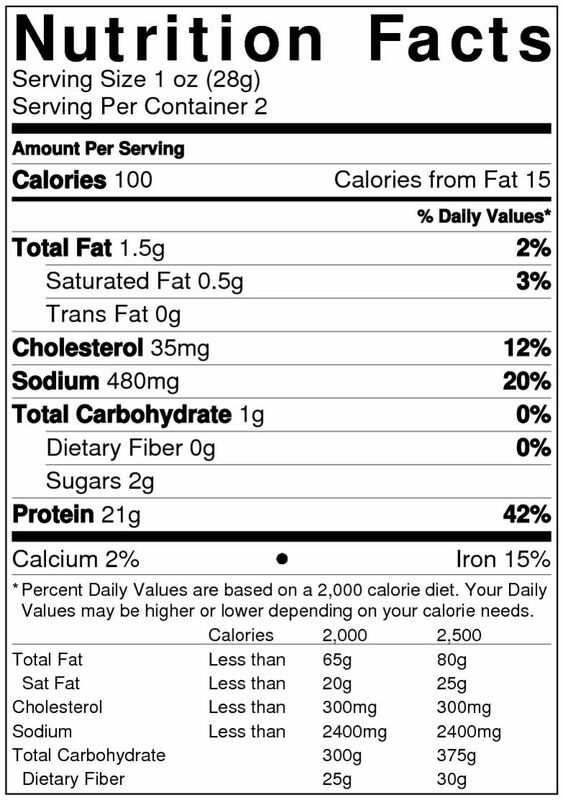 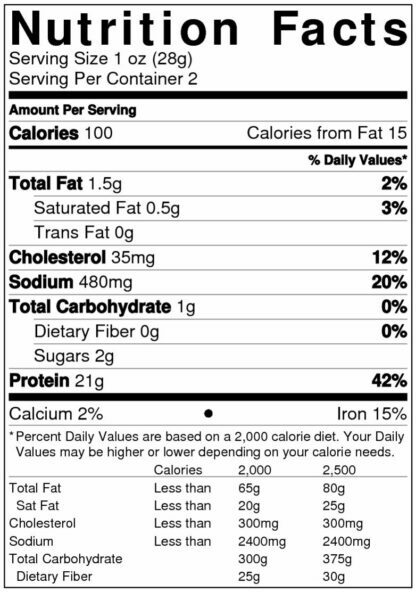 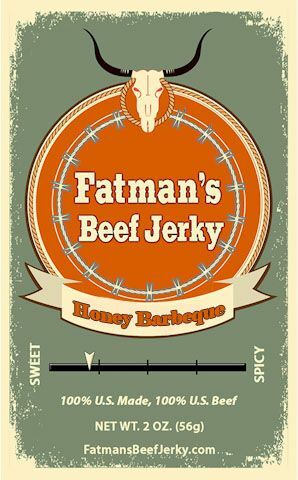 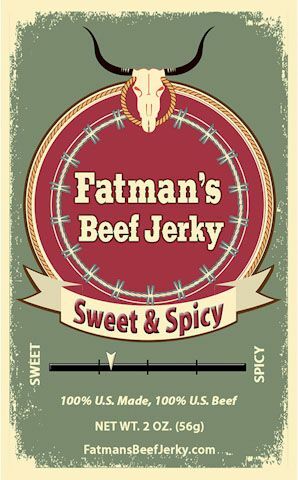 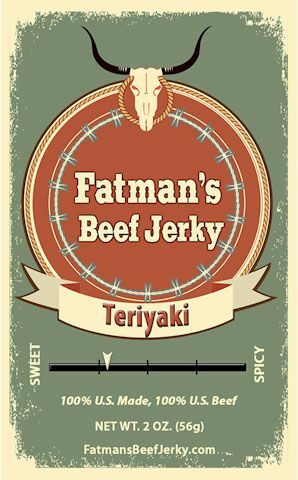 Cajun Beef Jerky – One of Fatman’s many flavors for beef jerky lovers everywhere! 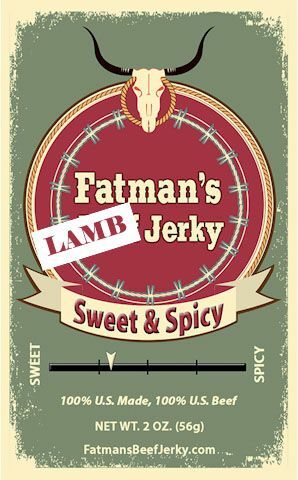 This one is sure to become one of your favorites! 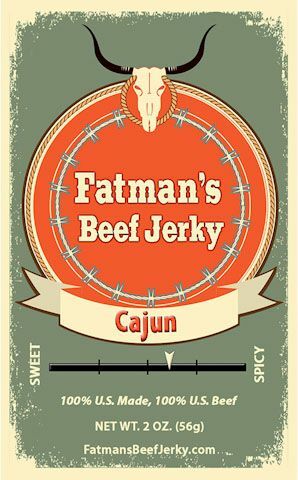 Best of the Bayou! 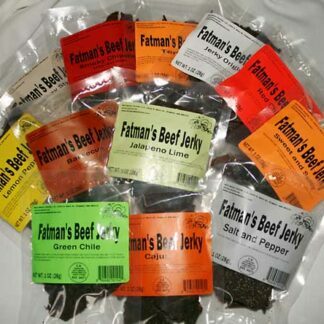 This is the best jerky I have ever had!